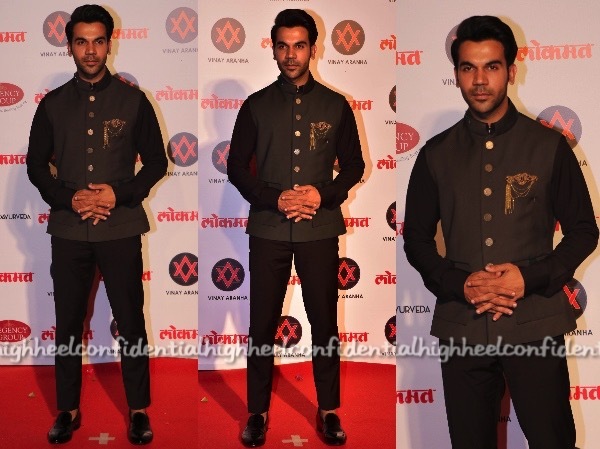 At the recently conducted Lokmat Awards, Rajkummar opted for a desi spin in Shantanu Nikhil.It was refreshing to see something other than a suit at an awards function. 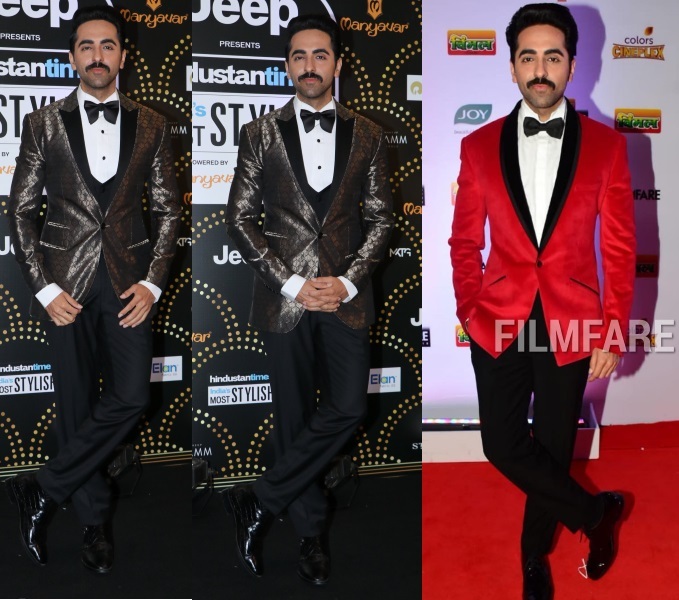 Ayushmann Khurrana in Rohit Gandhi Rahul Khanna and Vicky Kaushal in Corneliani attended the star screen awards. Nothing to complain about here, they both looked good!